TheBestColleges.org Ranked 11 University Athletic Programs the Smartest in the Nation and NMSU is one of them. "There’s nothing wack about the Aggie athletes’ academic performances (they’re in the WAC … OK, so that was bad). The school was tops in the conference in 2011-2012 on the strength of their 184 all-academic ballers, runners, and swimmers, who together racked up the department’s 14th consecutive semester of 3.0 GPA or better. Eighty-four individual athletes managed at least one perfect 4.0 semester in the 2011-2012 academic year, and all the athletes even chipped in for 5,000 total hours of community service." 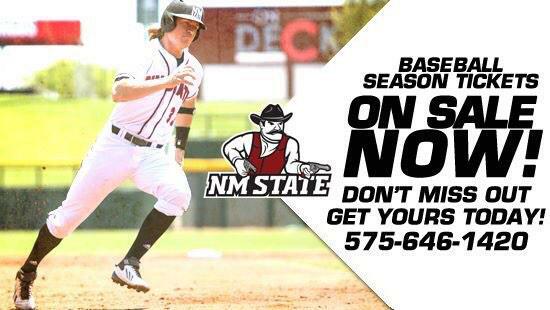 To Add to that, for the 2012-2013 year NMSU had 190 All WAC Honorees.